To help serve our visitors, Eugene, Cascades & Coast Sports has gathered the below hotel availability information and will continue to update this information frequently leading up to the Championships. For the most current hotel availability, please visit the following links or scroll down this page. If you would like further assistance, please email us, or give us a call at 800.547.5445. Downtown is five minutes from the UO campus. Stay here for easy access to popular restaurants, performing arts and entertainment and boutique shopping. North Eugene includes accommodations just five minutes from the UO campus, across the Willamette River and conveniently close to Autzen Stadium. 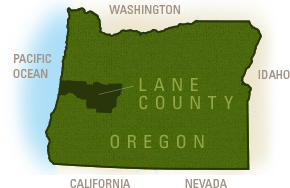 ** Hotel availability information has been gathered by Travel Lane County staff to the best of our ability. For the most current information, and to make reservations, please contact the hotel directly.